We’ve been working on this product for a while and I just didn’t want to miss today. Thank you for having me. His presentation style, we were glad to see, appeared undimmed by his ongoing health needs. Steve Jobs started his presentation with some key announcements. In fact they were announcements of huge success. These led his presentation into a review of all Apple’s “post PC” products: the iPod, the iPhone and the iPad. 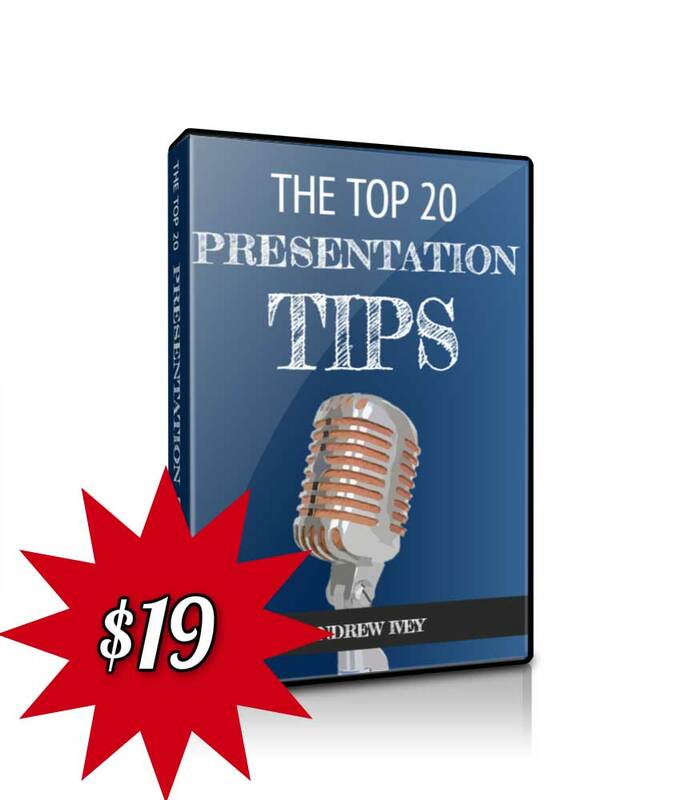 His presentation graphics were as effective as ever with good use of stark lettering out of dark or black backgrounds. These graphic-led slides led into a superbly produced iPad video full of glossy applications, case studies and usage examples. Did they serve a purpose in the presentation? Too right they did. All the video examples and case studies boosted our understanding of how the iPad is used. If one doubted their effectiveness or application breadth beforehand, you would have to acknowledge their presence after watching the video. And In answer, his presentation then turned to the all new iPad 2 where he revealed its functionality with a series of bullet-less lists. 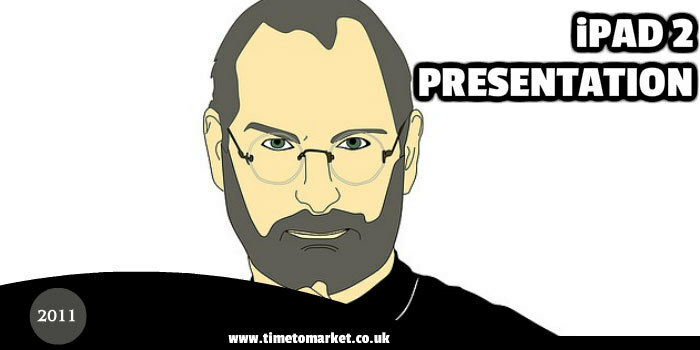 His audience was left in no doubt…2011 is more likely to be the year of the iPad 2 than the copycat. This was a point that he referred to again later with another rhetorical question. Job done. In his presentation style Steve Jobs is selective in his use of words. Yes, there’s some management speak, but it’s nothing like that of other corporate titans. His technology speak is also very limited. He’s not afraid to use words such as “magical” or “beautiful.” This marks him out as a management presenter. You can, of course compare his style with the conference style of a Steve Ballmer speech. It comes in two colours. Black and white. That got more than a good laugh. It worked. But it doesn’t always go to plan. You can always see how others try to use humour in the conference speech. And, it’s not always pretty. And that is iPad 2. More videos then followed as the presentation included the accessories available with the iPad 2. In fact, the video for the cover accessory practically had his audience drooling. 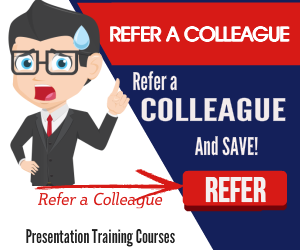 At the half an hour stage of the presentation Jobs handed over the presenting task to a colleague who discussed the software side of the product…which he did superbly in only 8 minutes. More videos and another speaker, Xander Soren, then supported Jobs with the remainder of this one hour long presentation. When Steve Jobs referred to the iPad 2’s “seamless interweaving of technology and application” you somehow felt that this could be a reference to the iPad 2 presentation. Could the iPad 2 presentation have got better? Well, it came in at the one hour mark, or thereabouts, and it ended with the Beatles belting out A Hard Day’s Night. Magical. 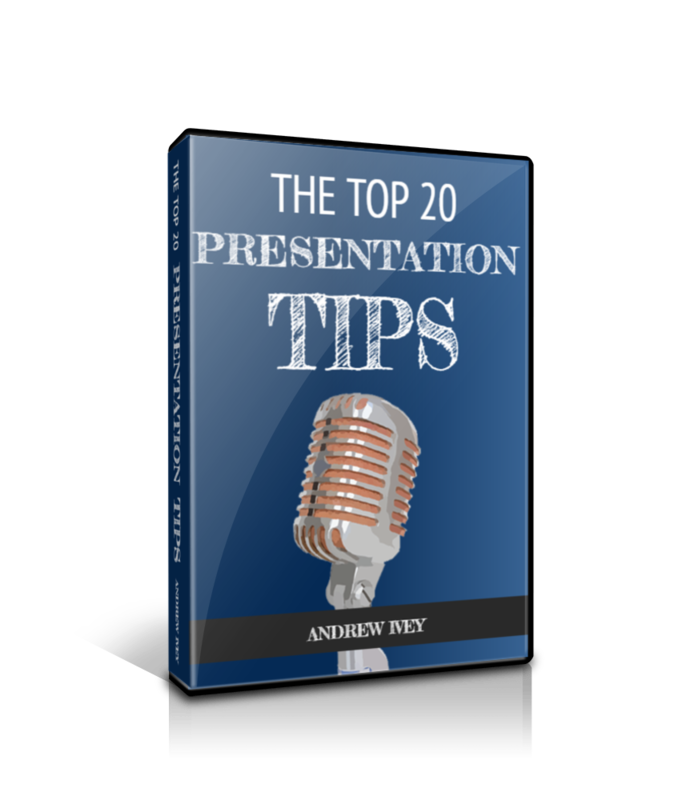 You can read a whole series of effective presentation tips with our regular posts, skills podcasts and presentation videos. 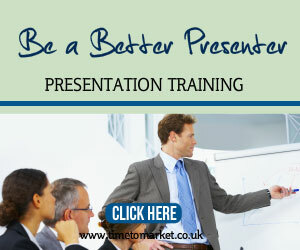 And, when you want to boost your presentation skills, or those of your team, then please don’t hesitate to get in touch.